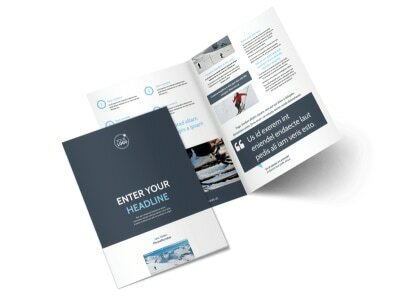 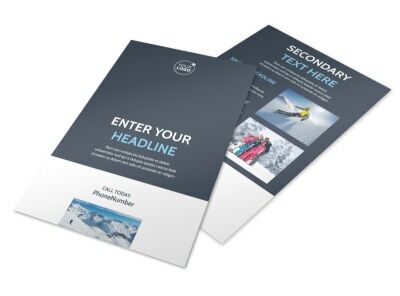 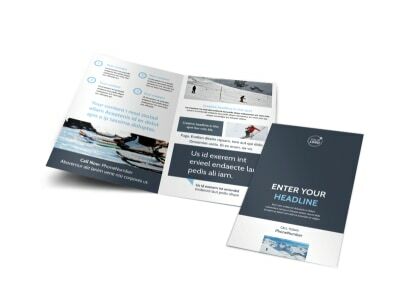 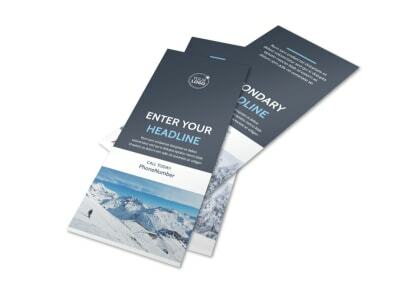 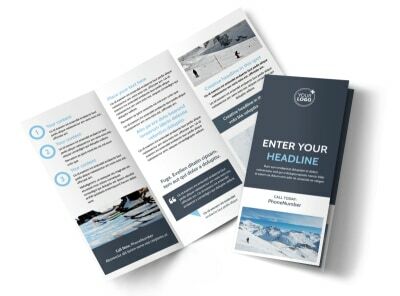 Customize our Ski Instructor Business Card Template and more! 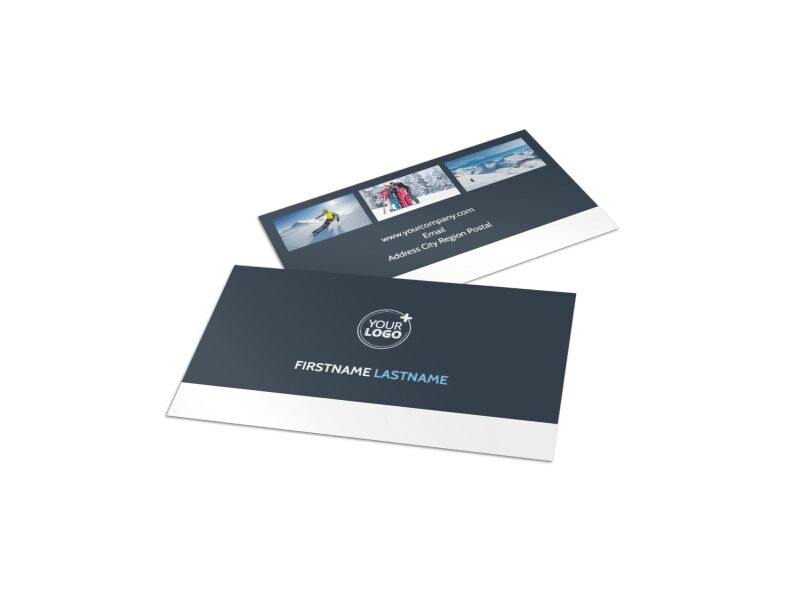 Network among students who need your expertise with ski instructor business cards made yourself using our editor and templates. 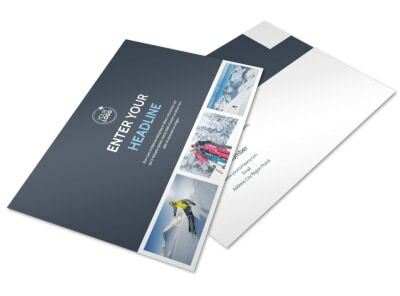 Customize the color theme and other design elements to make your contact info stand out prominently from the cardstock it's printed on. 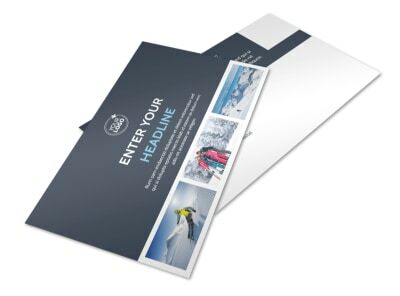 Print your cards yourself for instant distribution or send to our printers for a more professional product.